Real Estate and Homes for Sale in Lake Havasu City! The Home Team, Donna Blanchette and Lisa Elliott, have been actively helping people buy and sell Lake Havasu homes and land for over 35 combined years! 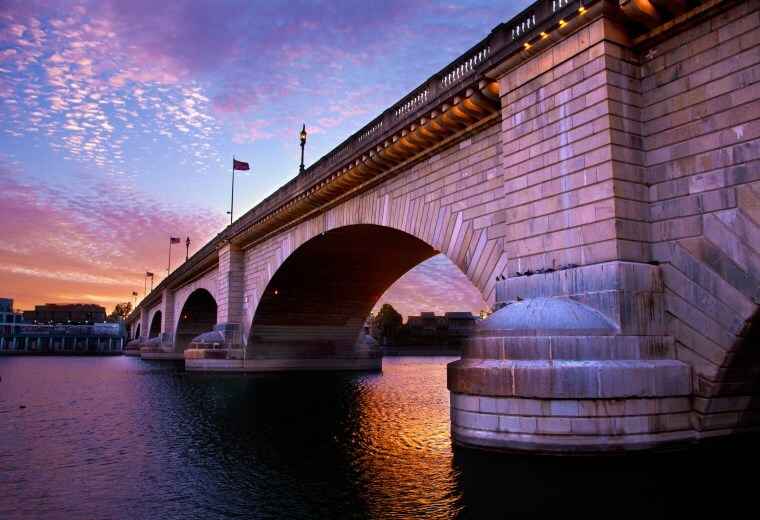 We know the Lake Havasu real estate market and have the experience to help you, whether you are a first time or well-seasoned buyer. Looking for a vacation home in Lake Havasu? An easy care Lake Havasu condo? Perhaps you want to build your investment portfolio with a multi family rental unit? There is much to know about our city; the different locations, zoning, height restrictions, etc. especially when looking for vacant land to build. We will help make your home search easy! We produce a monthly newsletter and market stats of the area to keep you up to date on what’s going on. When looking for property, you can perform a quick search or a map-based search to find your perfect location or home – or feel free to call us and we’ll set it up for you. Want to know what your home is worth? Click on the “What's My Home Worth” tab and we’ll provide you with comparable sales data or for a quick estimate right now, go to LakeHavasu.FreeHouseValues.com. Want to know what’s coming up to do in Havasu? Go to our monthly newsletter or local events page and don’t miss a thing! We'll be your one stop source for home seaches! You can register for a home search, and even sign up to be notified when new listings come on the market that match your criteria. Need help setting up a search? Give us a call and we'll take care of it for you! Your information will NEVER be given to a third party, only we will see it. Go on and register, you'll be glad you did!